Field trips to The Raincatcher’s Garden are designed to increase that sense of wonder about our natural world. 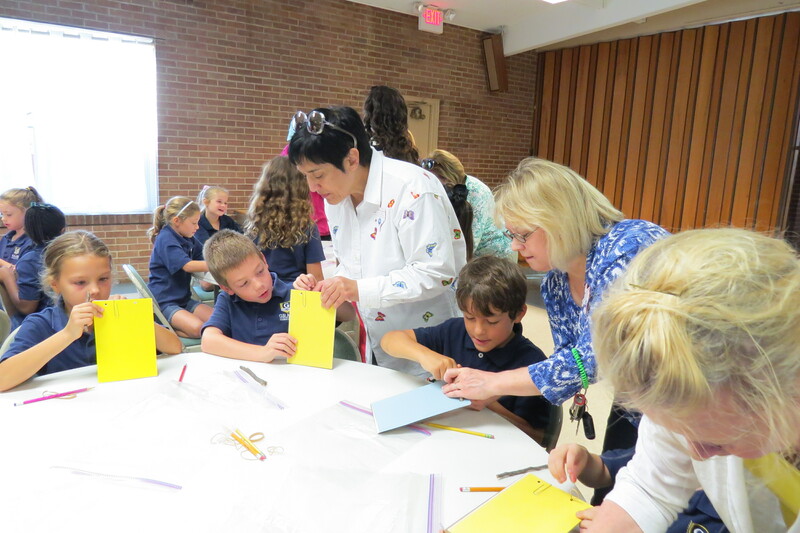 Dallas County Master Gardeners assisted Grace Academy Second Graders as they made their very own journals to write about what they see, feel, and touch in the garden. 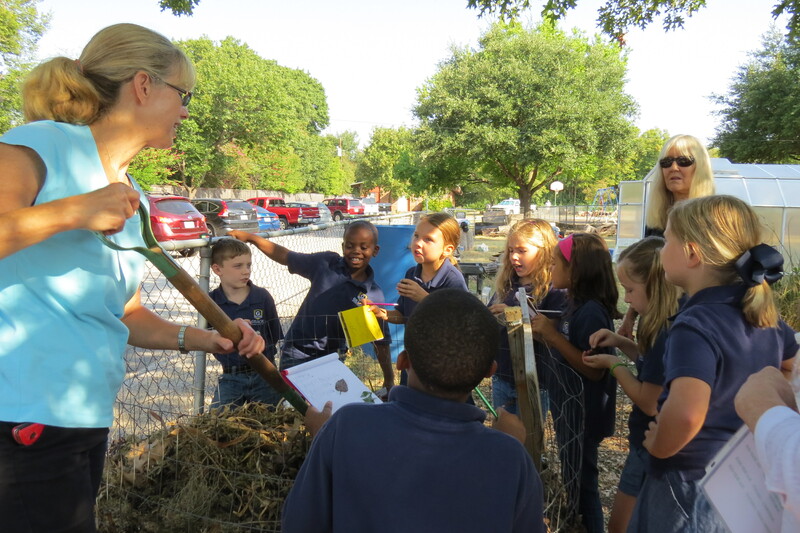 As you know, we spend quality time with worms and learning about vermi-composting! Worms are masters of composting. 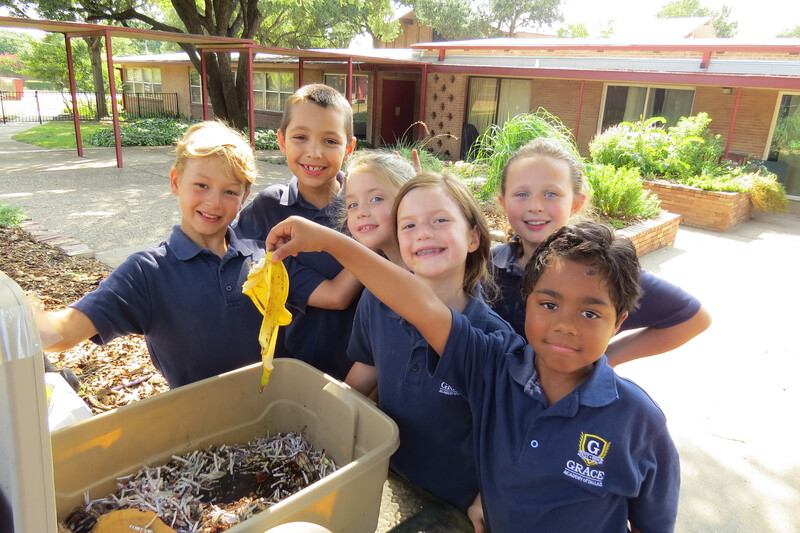 We also teach traditional composting methods. Metamorphosis, cocoon to butterfly is studied and the science of host plants and nectar stations is seen first hand in our butterfly garden. 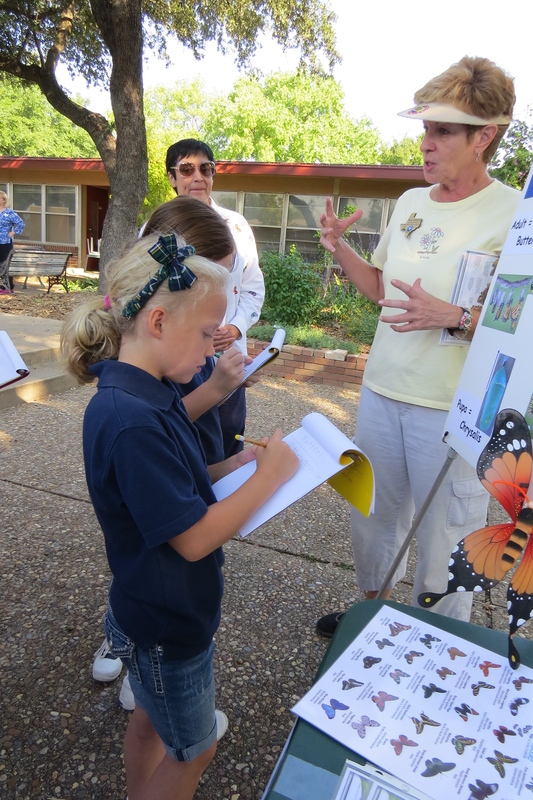 Posted in Garden Field Trips and tagged Dallas County Master Gardeners, free school field trips for Dallas children, Monarch Butterflies, school field trips, The Raincatcher's Garden. Bookmark the permalink.